To zoom, press and drag the left mouse (LM) over the region of interest and release. To unzoom, press the (RM). To zoom, press and drag the left mouse (LM) while holding CTRL over the region of interest and release. Press the middle mouse (MM) button to bring up the menu. Toggle display x,y readouts: (absc) -> (index) -> (1/absc) -> (time). Toggle Left Mouse Drag Mode: (box) -> (horizontal) -> (vertical). Toggle display specs (x/y readout). Toggle display specs and axes. Popup box with timecode value at mouse. Popup box with X value at mouse. Popup box with Y value at mouse. SigPlot provides fast interactive plotting tailored for signal processing applications. Extend the capabilities of the plot through the use of plugins. Plot local or remote files directly without any server-side code. Works best with Chrome. Supports Firefox 3.6+ and Safari 3.1+. All documentation is under the Creative Commons Attribution Share-alike license. 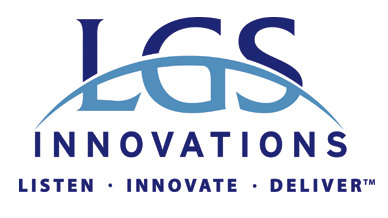 © 2012-2017 LGS Innovations, Inc.